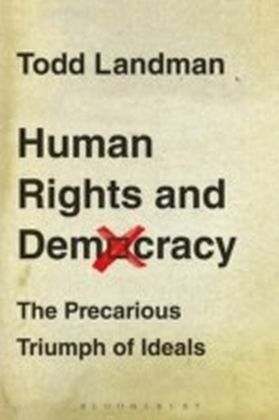 The range of global human rights institutions which have been created over the past half century is a remarkable achievement. Yet, their establishment and proliferation raises important questions. 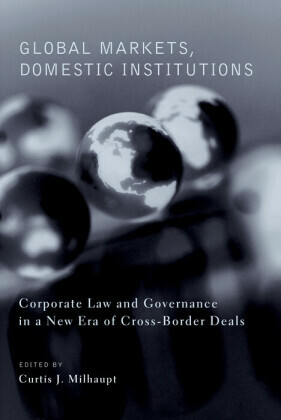 Why do states create such institutions and what do they want them to achieve? Does this differ from what the institutions themselves seek to accomplish? Are global human rights institutions effective remedies for violations of human dignity or temples for the performance of stale bureaucratic rituals? 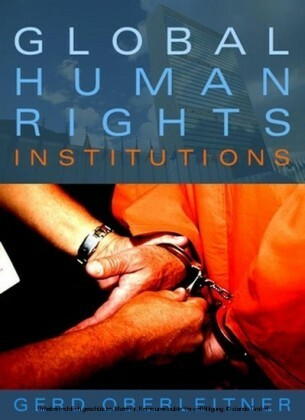 What happens to human rights when they are being framed in global institutions? 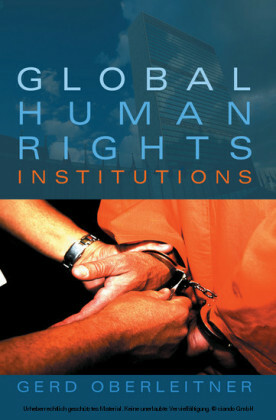 This book is an introduction to global human rights institutions and to the challenges and paradoxes of institutionalizing human rights. 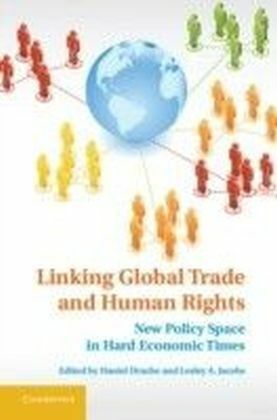 Drawing on international legal scholarship and international relations literature, it examines UN institutions with a human rights mandate, the process of mainstreaming human rights, international courts which adjudicate human rights, and non-governmental human rights organizations. In mapping the ever more complex network of global human rights institutions it asks what these institutions are and what they are for. It critically assesses and appraises the ways in which global institutions bureaucratize human rights, and reflects on how this process is changing our perception of human rights.